Solange, Chance The Rapper and CupacakKe confirmed for Lovebox 2019 - Dr Wong - Emporium of Tings. Web Magazine. 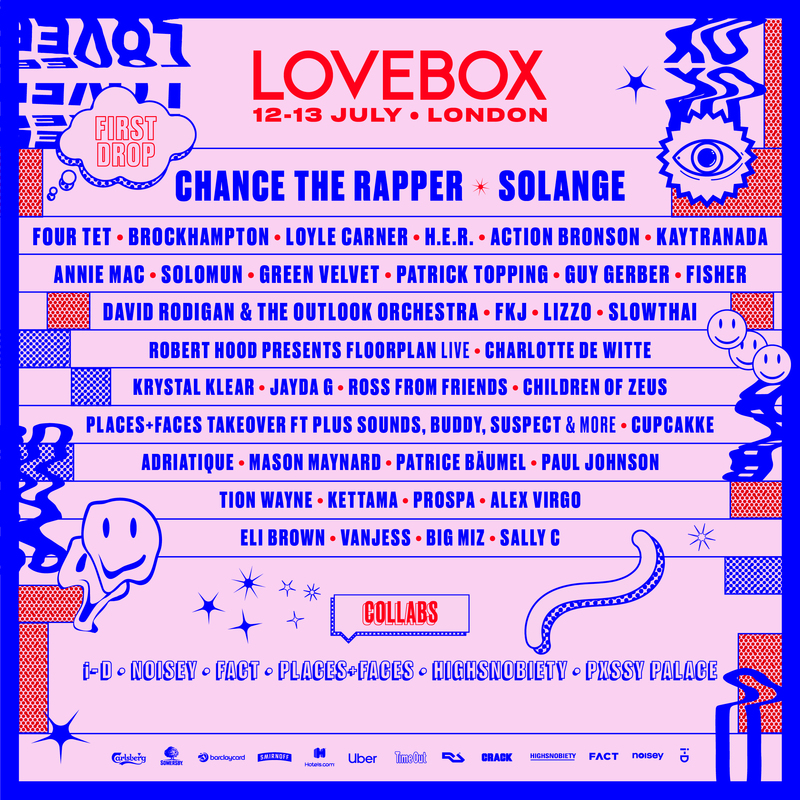 The post Solange, Chance The Rapper and CupacakKe confirmed for Lovebox 2019 appeared first on FACT Magazine: Music News, New Music..